Home / MUSIC / Yo Gotti / Yo Gotti Feat. 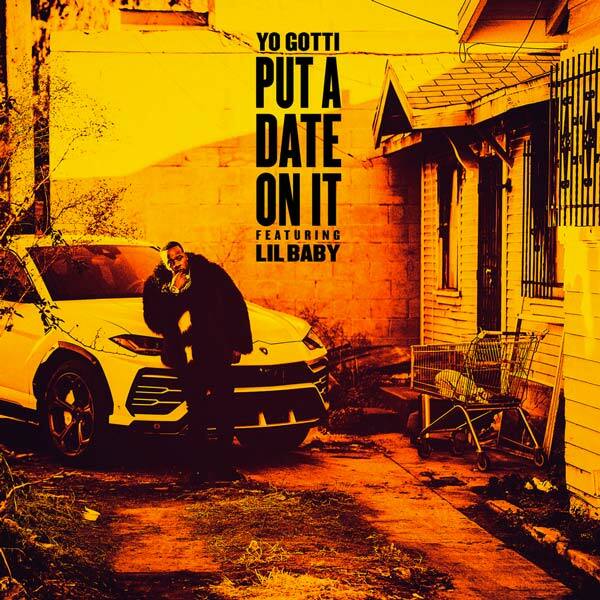 Lil Baby "Put A Date On It"
Yo Gotti Feat. Lil Baby "Put A Date On It"
Yo Gotti makes a return with a new street drop titled "Put A Date On It" featuring Quality Control MC Lil Baby. The June James produced track is reportedly the first offering rom Gotti's upcoming yet to be titled album. The Memphis rapper's last full length LP I Am was released in 2017. Listen to Gotti's new record below.